The seals material for a solenoid valve is an important role to ensure long working life for solenoid valve. Selecting the correct sealing material for your solenoid valve requires to consider below factors. XHnotion will describe the most common 5 seal materials available for solenoid valve. Main used for diaphragm, O rings and seal material, Suitable for air, gas, liquid, water, light oil etc, Fluid temperature -18℃ to 80℃. NBR is the most common and standard solenoid valve seals material. Nitrile Rubber is weak in terms of oxidising media such as acids and poor to resist the sunshine. NBR seals have a good abrasion and tear resistance. (1) NBR seals are most commonly used with the following media: Water, Air, Different Fuels, Oils, and Gases, vacuum. Main used the temperature range above NBR, (Such as hot water, low pressure steam) suitable for the most of gas, liquid water. Fluid temperature -20℃ to 139℃. EPDM also has a good resistance to acids, alkalis and salts. However, if you require a product with a good resistance to oils, petrochemicals and concentrated acids, EPDM will not be suitable. Main used the place where NBR, EPDM can not be applied. 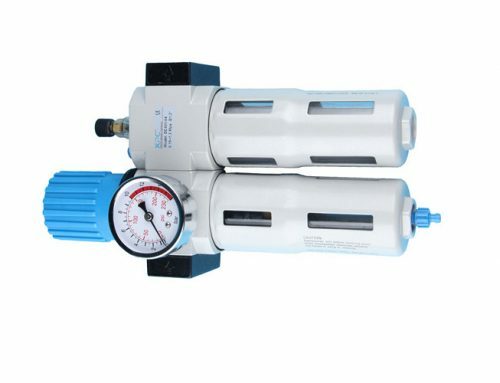 Suitable for most of the gas, liquid water, gasoline, solvent etc. It is well know for its excellent heat resistance and Chemical compatibility, Fluid temperature -20℃ to 169℃. Teflon is a brand name for PTFE . Almost it can be suitable for all fluid. PTFE is non elastic (not flexible), as dynamic seal material, it will be leakage especially the medium is gas. 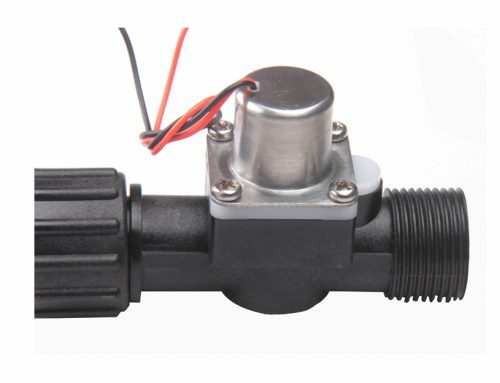 But it is usually used for high temperature and high pressure solenoid valve. Silicone is a common material selection for solenoid valves, often used in general purpose applications and are used at a consumer level for common household products. Silicone seals have a good resistance to weathering, cold temperatures, chemicals, electrics, oils and acids, hence their ability to adapt. Silicone seals offers a wide working temperature range from -54°C through to +232°C, but Silicone is a very soft material and therefore is not very good with higher pressure applications typically above 40 bar (depending on orifice size and design). XHnotion usually use silicone seals for food, beverage application. drinking water, beverage, low pressure air.